At Mile High Dance Center, we offer several different camps and programs throughout the year. These camps range from one-day workshops to week-long intensives. We especially have lots of fun summer camp options to choose from ranging in age from three through eighteen. Scroll down to see a listing of our upcoming events! Our children's Princess three day camp will take place on Wednesday, June 12th, Thursday, June 13th and Friday, June 14th from 9:00am - 12:00pm. Our children’s Barbie Dance Party three day camp will take place on Wednesday, June 26th, Thursday, June 27th and Friday, June 28th from 9:00am - 12:00pm. Taught by working professional ballet staff, this intensive is designed to give students an opportunity to improve and challenge their skills while gaining strength. We will focus on developing well-rounded dancers by exposing them to a wide variety of disciplines within Ballet. The program will include, but is not limited to: Ballet Technique, Pointe (or Pre-Pointe), Allegro, Adagio, Contemporary, Variations, Floor Barre and Pilates. Intensive runs from July 15 - 19th from 9:00am - 12:00pm. 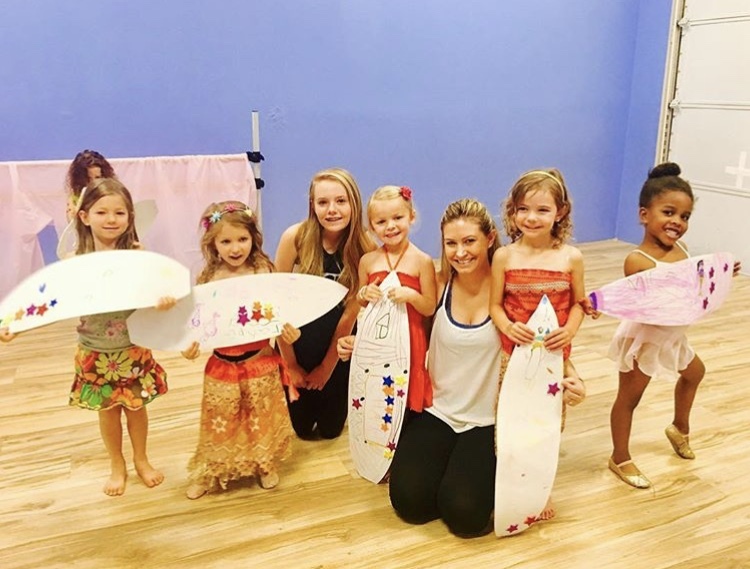 Let Mile High Dance host your next Birthday Party! We can customize the party to be your child's favorite theme. It's easy, mess-free, and ready for booking, today!